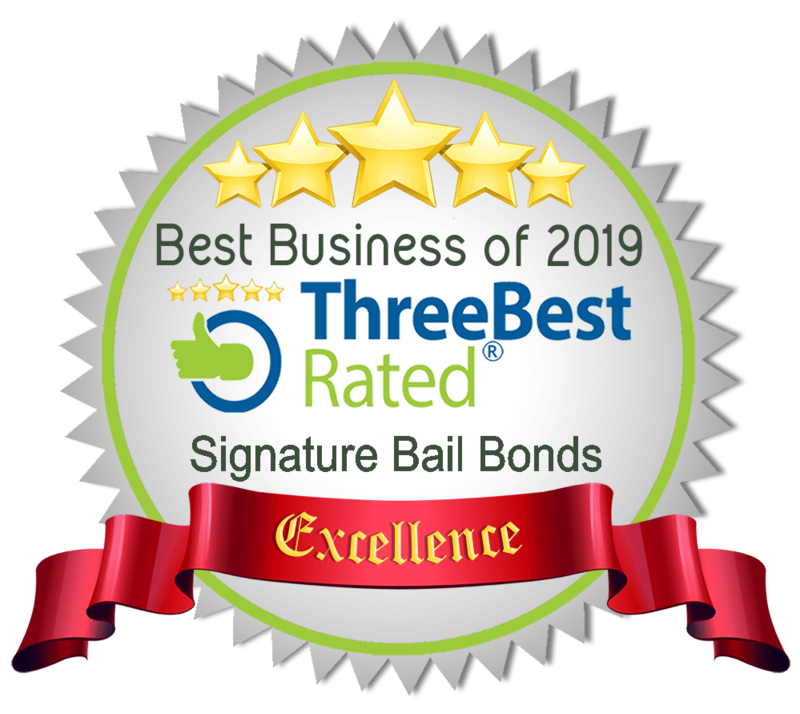 Signature Bail Bonds is a company built on trust and communication. Your calls will not go to a robot, and your messages will not go unanswered. In an overwhelming time, call one of our agents to get the answers you seek. We will work quickly to help you get your friends and family back home where they belong. Contact Signature Bail Bonds to talk to a professional today. We understand the bail bond process and can simplify it for you. Our staff has the tools to get you answers and service when you need it most. With over a decade of experience in the industry, Signature Bail Bonds is the leading bail bond service in Tulsa and surrounding counties. It’s not hard to see why our reputation stands unprecedented over the competition. Contact us today for friendly and speedy service. Drop us a quick note. A Signature Bail Bonds team member will get back with you shortly. For fastest service, call (918) 744-6688. When you, a friend or a loved one needs bail, we want to help. Contact Signature Bail Bonds anytime, day or night.